How many juggles can you do with the adidas smart ball? 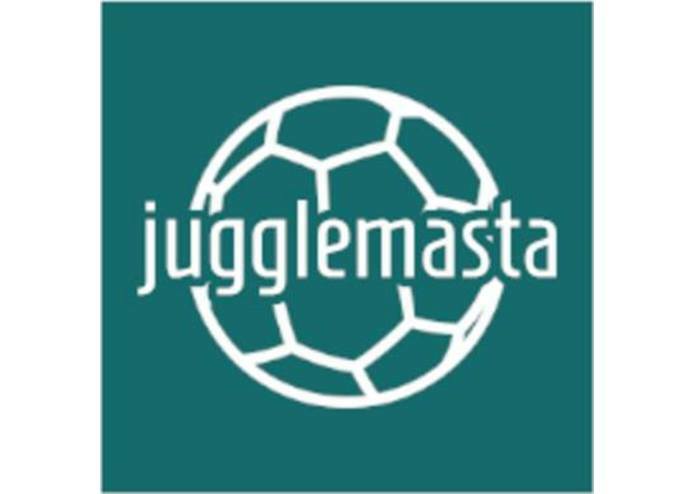 Compete with the rest of the world for the JuggleMasta title! Juggling a soccer ball is a fun but challenging skill. Constant motivation is the driver to success! However, practice might get boring without the right incentives. We created an app that connects with your adidas smartball via bluetooth, so you can start juggling and have fun. It allows you not only practice your soccer skills but furthermore motive you to go to the next level. We included all elements of gamification - Scores / Badges / Leaderboards to give you the right incentives. We used the adidas smart ball sdk to track bluetooth signals from the ball. Scores are pushed to our server and ranked in a leaderboard. This leaderboard is available to all app users globally.